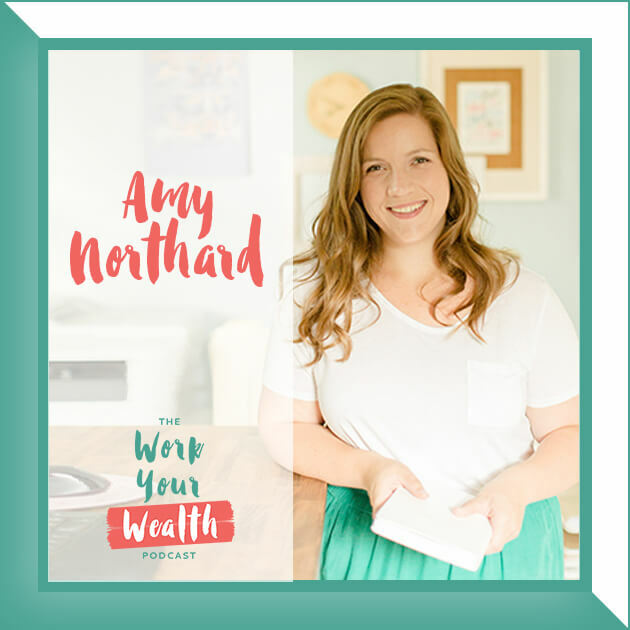 This week I sat down with CPA and Tax Professional, John McCarthy. 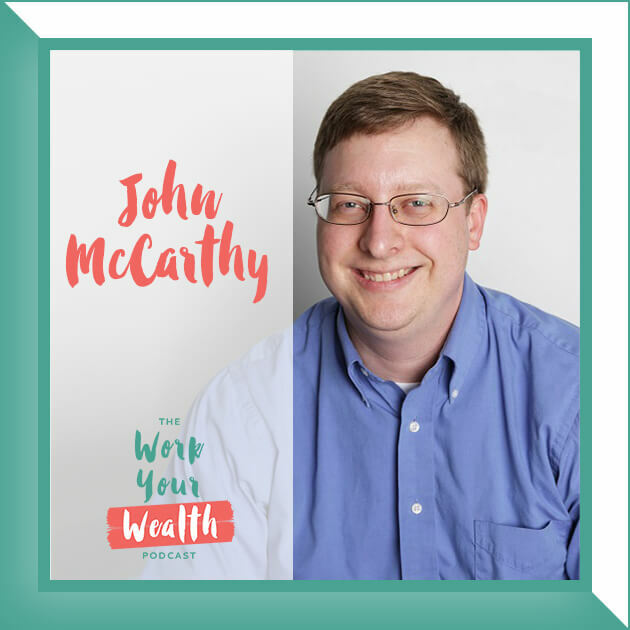 John is a CPA and founder of McCarthy Tax Preparation and Advisor Facing Tax where he has helped families and small businesses with income taxes and planning for the past 15+ years. 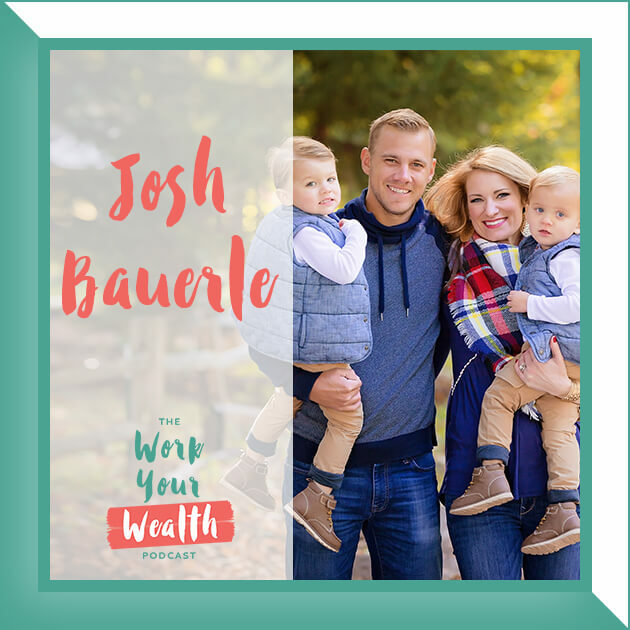 He is also a past member of XY Planning Network, a leading organization of fee-only financial advisors who specialize in helping members of Gen X and Gen Y. John graduated from Purdue University with a Bachelors in Science in Accounting. 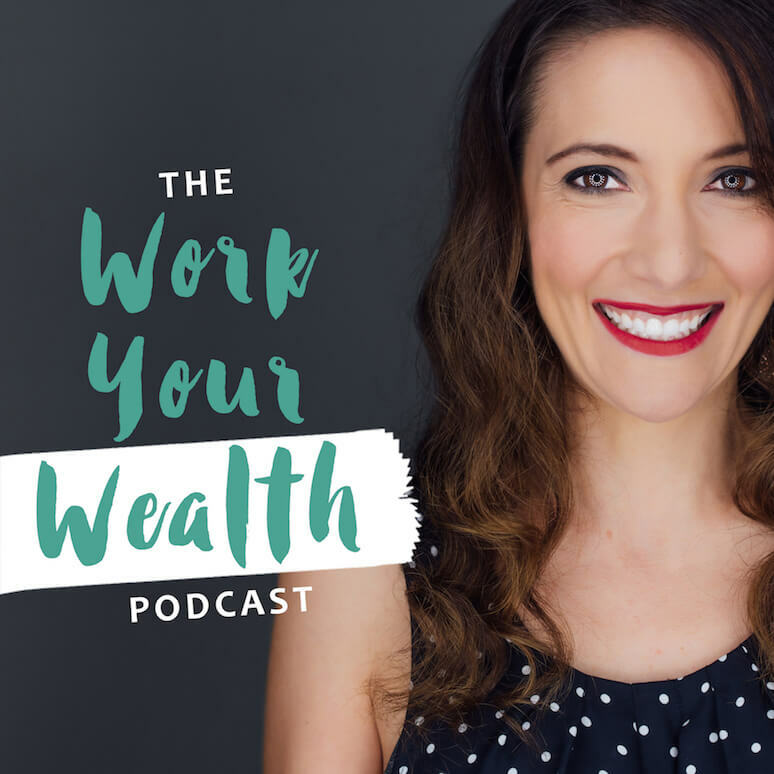 John left his salaried corporate tax job to provide tax preparation and planning services to financial advisors and their clients as a full time entrepreneur. GET SOCIAL WITH JOHN AND LET HIM KNOW YOU HEARD ABOUT HIM HERE!